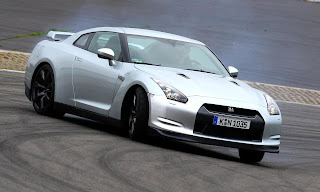 A translated article from German to English pitting the BMW M6 vs Ford Focus RS vs Lotus Exige Cup 260 vs Nissan GTR vs 911 GT3 together in a no holds barred death match. 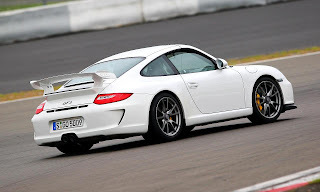 Or maybe just some track driving and impressions. Five cars with a total of 1993 hp and 31 cylinders. An impressive number, without the problems could still increase. But in this Test Track is not the pure in heart performance. There is much more about different approaches in Sportwagenbau - from only 860 kilos heavy Lotus Exige Cup 260 to bear the heavy BMW M6 with 507 hp and Competition package.